- The Teaching and instructing of chosen IDF soldiers into Krav Maga instructors. 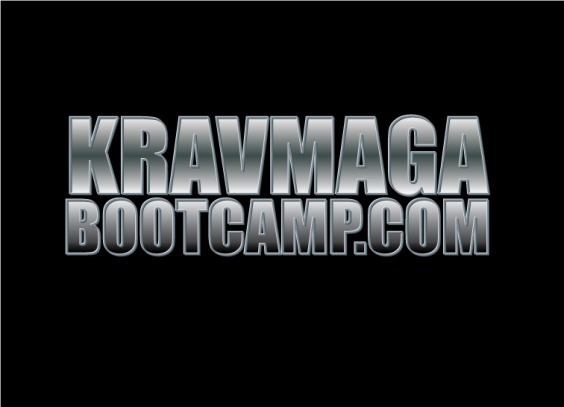 - Choosing the Krav Maga curriculum of each unit. With an emphasis on Special Forces. - Fitting specific forms of Krav Maga to each unit’s special needs. - Creating the curriculum and instruction of the IDF’s anti terror school. - Many more important aspects of this position simply cannot be exposed due to their level of confidentiality. 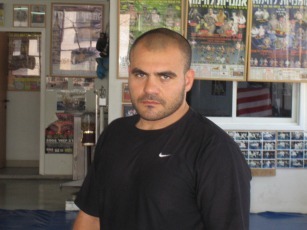 2002-2007 Head of the Krav Maga division in the security center of Israel’s court system. Before being appointed as chief commander of the IDF’s Krav Maga instructional unit Ran Nakash Headed the Krav Maga division of the security center of the Israeli court system. During his tenor he has taught and certified thousands of special security personal who later on became personal body guards of judges, senators, councilmen and business men. These personal body guards were trained in 24 hour personal security for V.I.Ps and included: neutralizing threats at home, in a vehicle, at an office, or any other public place, with an emphasis on neutralizing an attacker armed with a knife or gun, multiple attackers, kidnapping attempts and more. During his initial 3 year service in the IDF Ran Nakash instructed at the IDF’s Krav Maga school. During these 3 years he worked closely with the IDF’s most elite units and not only trained the soldiers in Krav Maga but trained and certified soldiers to become Krav Maga instructors in their own respective units. For more information please leave your E-mail.